North State Public Radio is a proud service of Chico State. 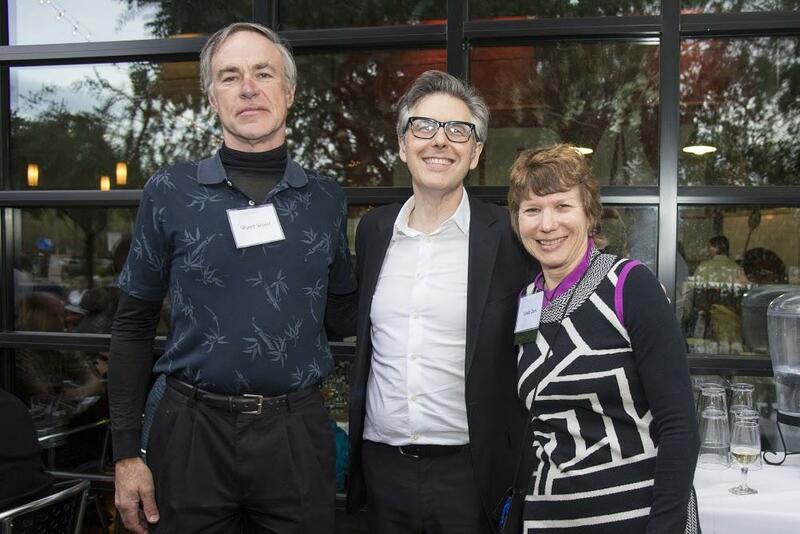 The Tower Society is the University and North State Public Radio’s leadership giving program, which engages and honors our most dedicated and generous supporters. In addition to providing vital funding directly to NSPR, members can also direct their giving to programs and initiatives across campus that support students, faculty, staff, and the communities we serve. 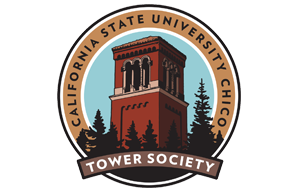 For more information on leadership giving to NSPR or other areas of the University, please contact University Advancement Vice President Ahmad Boura, aboura@csuchico.edu or 530-898-3590. Making an annual leadership gift of $1,500 or more (or a sustaining monthly gift of at least $125) helps build a bold tomorrow for the North State community you love—from Oroville to Red Bluff, Chico to Redding, and Weaverville to Mt. Shasta. Giving back to the University that enriches your life every day through reliable news and inspiring stories helps Chico State provide our future leaders with the resources they need to succeed. Learn more about supporting Chico State’s students and helping us remain leaders in sustainability, global education, community service and engagement, and distance education.